The resort is the perfect blend of urban and beach atmospheres. 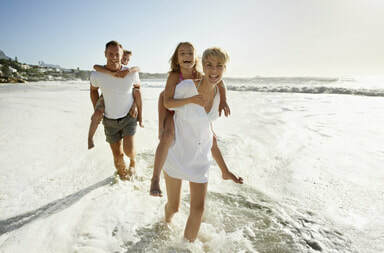 Guests have full use of the Loews Coronado Bay Resort, only 4.5 miles away, which offers three pools, numerous activities, and a 30 percent discount on food and beverages. 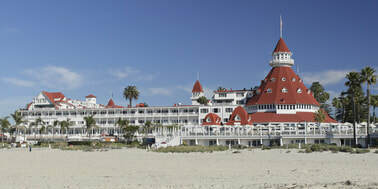 Coronado is quaint and relaxing, yet the sounds of the city add to the urban setting. The small units retain a casual elegance. The beach is a short walk away. 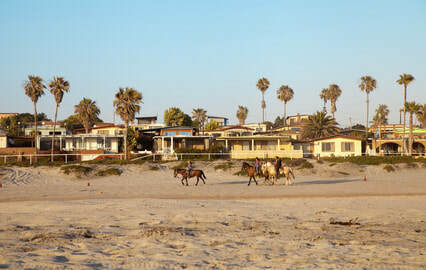 Public transportation provides easy access to all parts of Coronado. Tours to Ensenada, Mexico, and Hollywood are also available. Winners Circle Resort is located in Solana Beach and is known for being next door to the famous Del Mar Race Track! 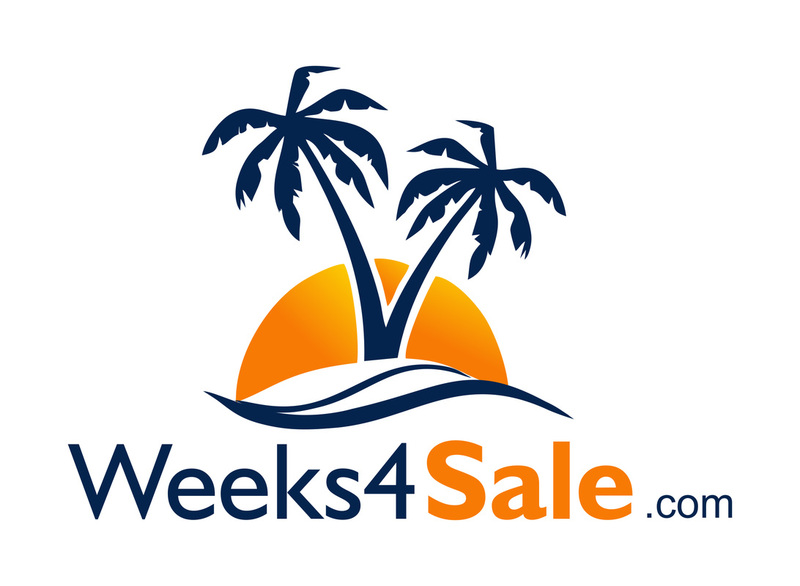 It is also near the beautiful Del Mar beaches and several incredible restaurants in San Diego county. Red Tracton's Steakhouse, The Fish Market and Pamplemousse Grille are all within walking distance from the resort and are fantastic restaurants to unwind from a busy day or get drinks before a big race at the Del Mar Horse Races. Or down the street is Brigantine Seafood (which has amazing views overlooking the track) and Jakes at Del Mar, which are some local favorites. 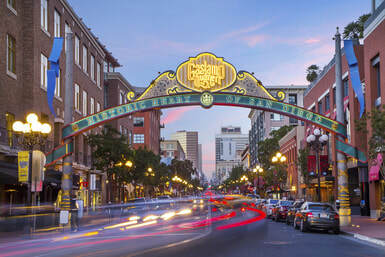 Gaslamp Plaza Suites is a non-smoking, urban hotel located in San Diego's historic Gaslamp Quarter. Great for shopping, fine dining and entertainment. Rooms are elegant but petite. Not ideal for children, but romantic and wonderful for couples. Noise from the surrounding entertainment district is common. Area attractions include the renowned Horton Plaza shopping mall, SeaWorld, Balboa Park, Mexico, La Jolla, the San Diego Zoo and many cultural events. Southern California Beach Club in located in Oceanside, which sits along Highway 101 between San Diego and Los Angeles. This casual beach-front resort is located just steps from the Pacific Ocean and the historic Oceanside Pier (the longest wooden pier on the Pacific Ocean). Vacationers frequent this town for the true spirit of the Southern California's legendary beach culture. With its year round sunny climate, and average temperature of 70 degrees, Oceanside's weather has been rated by USA Today as the second most ideal climate in the United States! Situated in a breezy, beach community, Oceanside boasts of the finest small-craft harbors on the Pacific coast. Adding to the town's vacation appeal is its location midway between San Diego and Los Angeles. It's within easy driving distance of Southern California's most famous amusement parks and sight-seeing attractions. Aquamarine Villas is less than two blocks from the beach, about a mile from Oceanside Pier, and only two miles from Oceanside Marina. Oceanside and the neighboring communities provide a wide range of shopping, dining and entertainment choices.